Astute Sports Journalist Effah Kwaku Dadson popularly known in the media as Abou Diaby has tendered his resignation letter to the management of Shalom Radio. 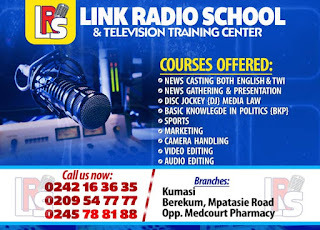 Fillascorner.com can confirm to you that the foreign sports news presenter presented his resignation letter to the management of the Berekum based Shalom Radio this Friday, February 8 2019. 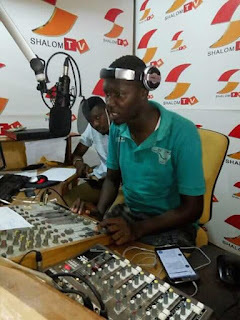 In an interview with Abou Diaby he confirmed his departure with his mother station after a year and some few months with the station in his second stint with Shalom FM. "King, it is true that I am no more with Shalom radio, I resigned today and have officially sent my resignation letter to management of the station" he confirmed to King Solomon Asiedu, the editor at fillascorner.com. 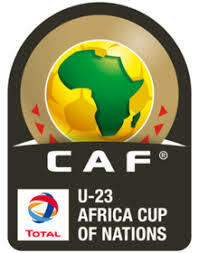 When asked his next destination, Diaby disclosed that he is taking a break from radio for some period of time. 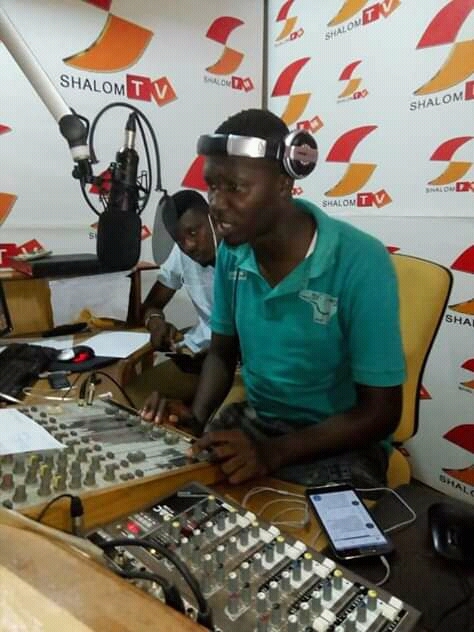 "I am not joining any station for now, just taking sometime off radio but will announce to you my next move very soon"
Abou Diaby returned to Shalom Radio in 2017 after some few months with Sunyani based Akonoba FM. He has also been with many other medua houses across the country. 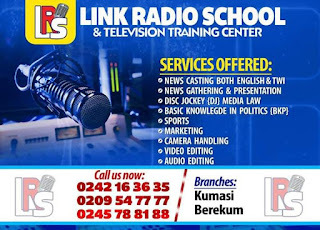 Trained at Shalom radio, he joined the then newly established station Agoro FM in 2010 a a tender age when the station was owned by business mogul Kwabena Boahen. Moved to Dr Paa Kwesi Ndoum's ATV when he acquired the station, after some few months, he rejoined Agoro FM because of reports in declining of the sports show. He later joined Space FM in Sunyani before moving to the Tarkoradi based Spice FM, and later joined Akonoba FM in 2017 before moving to Berekum. 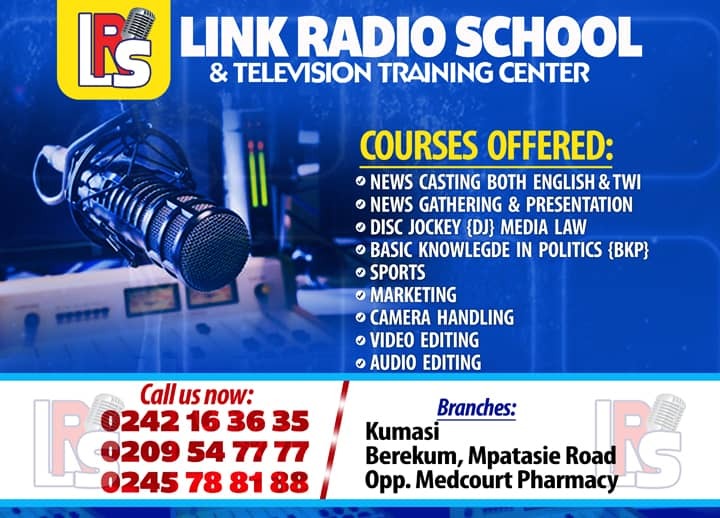 Are you dreaming of working on TV or Radio?